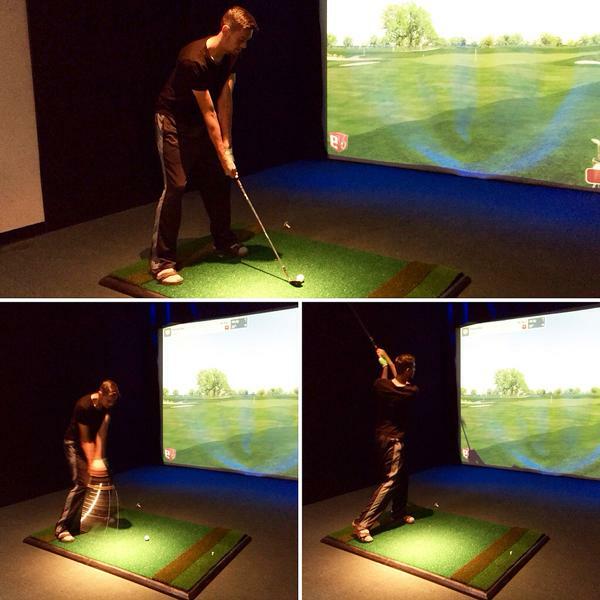 Summer Special – Half Price Indoor Golf! 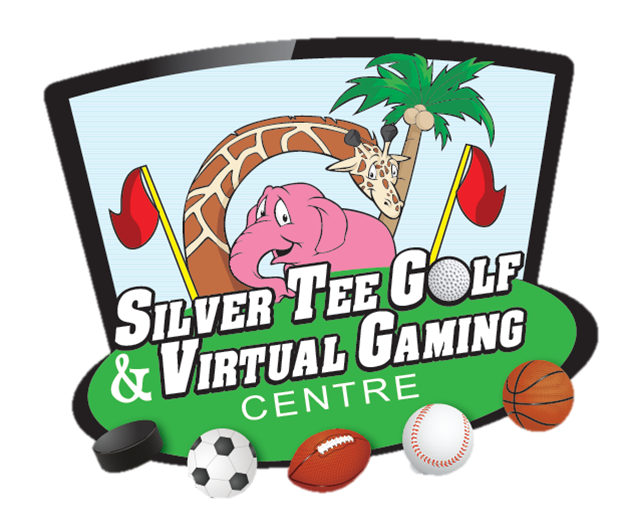 We are now offering half-priced indoor golf at Silver Tee! Half price golf works out to be $17.50 per hour including HST (price is per hour, not per person!). See you soon!